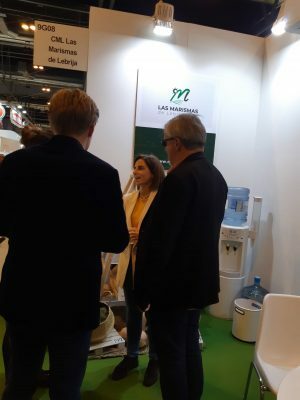 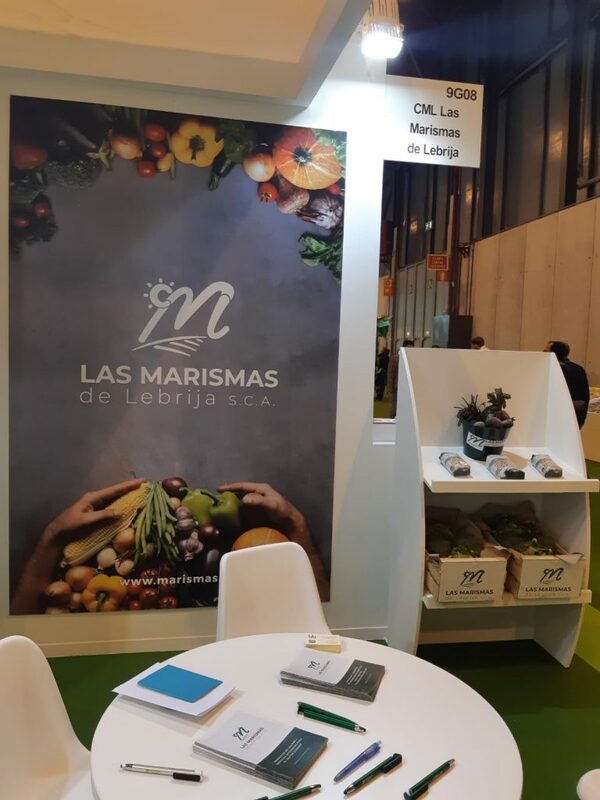 Las Marismas de Lebrija S. C. A. continues to promote the horticultural products of Bajo Guadalquivir and the fresh products produced in our lands at the most important international fair of the Fruit and Vegetable Sector,Fruit Attraction (IFEMA Madrid). 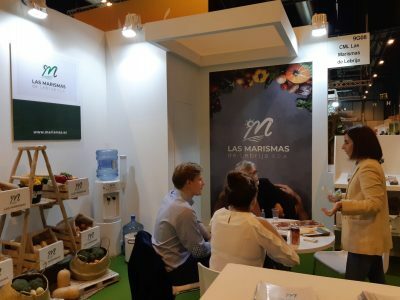 The event, which brings together the most important companies in the sector, celebrates its tenth edition with a large influx of professionals and companies, including producers, international operators and distributors from around the world. With this participation in Fruit Attraction, Las Marismas de Lebrija S. C. A. aims to present the markets our wide range of products : cauliflowers, broccoli,capsicums, carrots, onions, potatoes, sweet potatoes,parsnips,parshley roots and other vegetables. 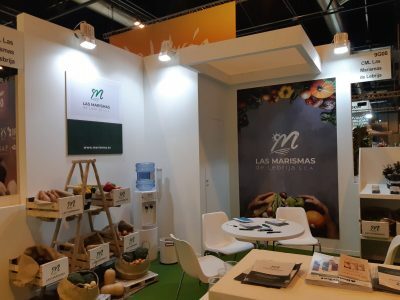 Marismas de Lebrija will be at Fruit Attraction Madrid,Hall 9 G08,October 23-25,to help you get to know our wide range of products.We look forward to seeing you!